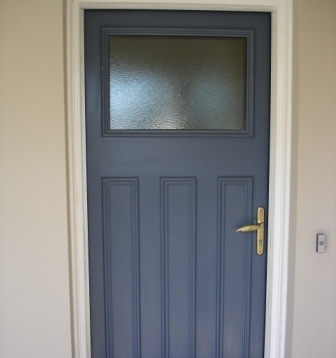 Our soundproof doors and double glazed door solutions will suit a wide range of doors! The external doors in your home are one of the weakest acoustic links in the structure. At Sound Barrier Systems, we can upgrade all types of exterior doors such as glass sliding doors and wooden hinged doors to improve the overall sound insulation of the building. We have a number of soundproofing solutions, including double glazed doors and soundproof doors, to ensure that we can solve your noise problems in the most effective manner, regardless of whether it is a wooden door or an aluminium sliding door! Sound Barrier Secondary Sliding Door System is a secondary glazing system installed on the inside or outside of the existing door. This newly soundproofed door provides fantastic levels of sound insulation with the noise transmission being reduced by up to 80%! This is a cost effective solution and, when installed on the inside results in no change in the external appearance of your door. 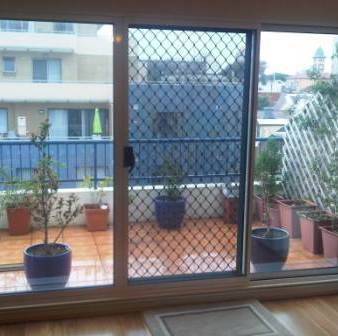 Sound Barrier Double Glazed Door System is the installation of a double primary and secondary sliding door with a 100mm air gap between the two frames. It is predominately used on new projects and house renovations where noise transmission must be kept to a minimum. The Double Sliding System is similar to the Secondary Sliding Door System with the added benefit of both doors being acoustically rated. This allows higher STC ratings to be achieved. 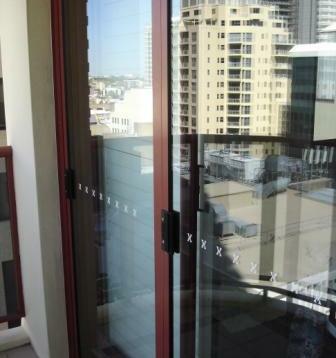 Sound Barrier Double Glazed Door System is an acoustically designed double glazed door solution. This system is for replacement projects and new construction and renovations, particularly for hinged timber doors. Our double glazed doors are custom made to replicate the period and architectural style of the existing doors or in any style you require. Over the many years that Sound Barrier Systems has been installing soundproof doors and double double glazed, we have refined the technique of upgrading the sound entry weak points to be the same or a greater level as the rest of the structure. We have successfully installed replacement and upgraded doors to remove aircraft noise, traffic noise, rail noise and noisy neighbours. We are able to provide you a soundproof door or double glazed door solution to meet your precise requirements. We design, supply and install door replacements and upgrade systems from STC 30 to 50+ so whatever your requirement for a soundproof door or double glazed door, we can fulfil it! Soundproof door to remove the traffic noise in a California bungalow. Built to match. These soundproof doors block the aircraft and traffic noise from the unit. 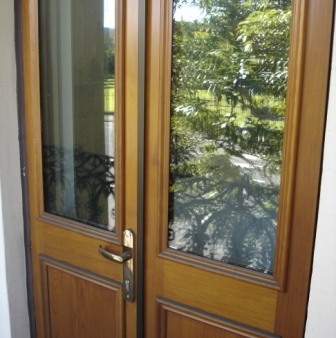 Custom made double-glazed colonial doors to replicate the original - now soundproof.